The Daily Grill – 1774 | The Daily Grill !!! Capt. C P Krishnan Nair. C.P. Krishnan Nair of Leela palace hotels group. Capt. 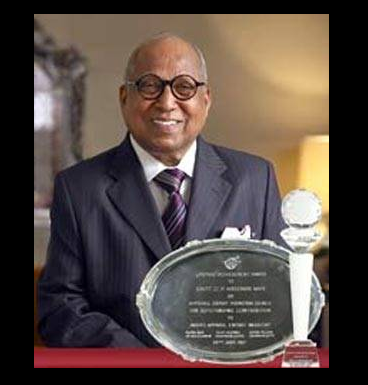 C P Krishnan Nair -Founder Chairman of Leela Group of Hotels.